Which Metal You Should Wear With The Astrological Gemstones? 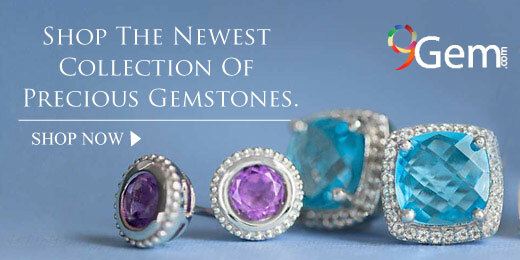 How To Buy Good Quality Gemstones In Limited Budget? who can wear yellow sapphire?